Attention all content marketers! 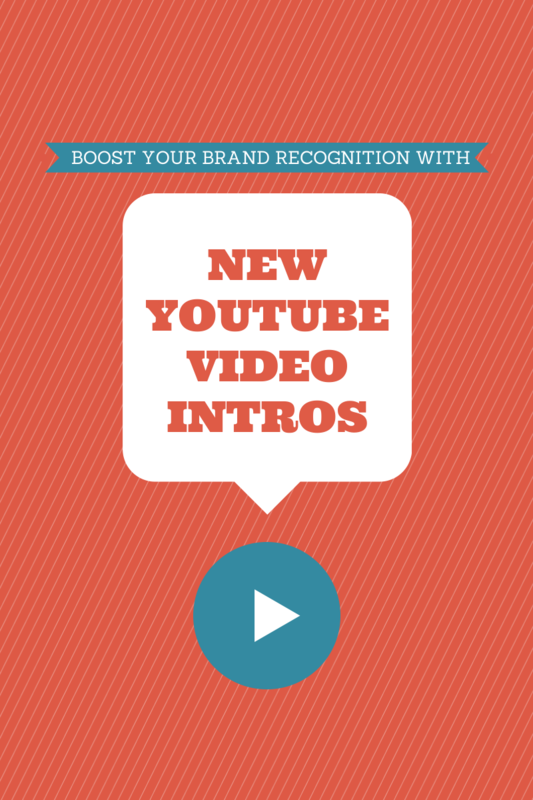 YouTube has added a new update that gives you the ability to add a 3-second intro to your brand’s videos. The intro will automatically start on videos on your channel. This is YouTube’s way of helping brands with their brand recognition, making it simpler to create a consistent look that fans will be able to recognize. Everyone knows that video marketing is powerful stuff. Videos are the type of content that are viewed by thousands (sometimes millions) of users and are frequently commented on and shared all over the web. Upload the three-second intro video you’d like to use on your channel as an unlisted video. On your channel’s InVideo Programming page, click “Add a channel branding intro” and select the intro from a list of elegible videos. Select which videos you want the intro to appear on. You can choose whether to add it to all your videos, or just the ones you’ve uploaded after a certain date. You can always remove or change the intro later. YouTube makes it a point to note that these intros aren’t meant to be ads, sponsorships, product placements and the social site doesn’t not recommend that channels that primarily use YouTube to publish ads to use this feature.